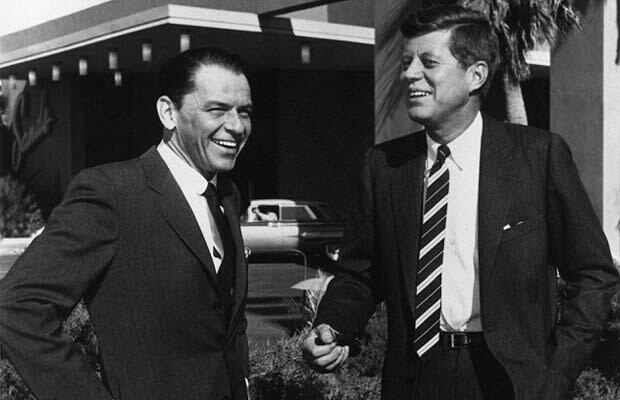 In 1961, after helping Kennedy get elected president, Sinatra was invited to the inaugural party in Washington, D.C. Yet, after arriving in the capitol, he soon realized that he had personally packed the wrong pants for his custom tailored suit. Although there was a massive snowstorm in D.C. that day, Sinatra instructed valet George Jacobs to fly back to Los Angeles and retrieve the correct pants.